Lighting - Master Your Photography - Online professional courses. 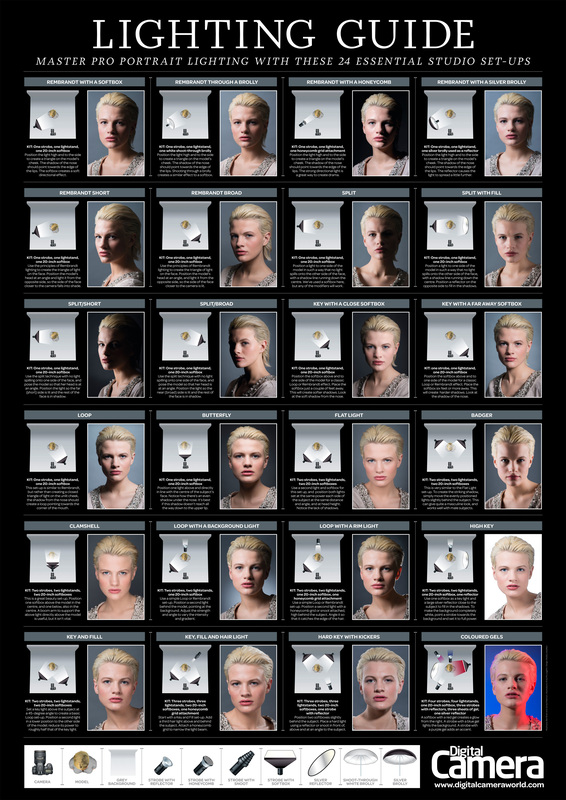 Twenty four different portrait lighting arrangements for when you need inspiration. A handy reference guide from Digital Camera World. A useful technique to learn for backlit subjects. Take better photos by switching to manual mode and really taking control. Not many things in life are free, but photographers tend to help each other as we're all basically nice people! The aim of this section is to provide useful, free, tips and resources that will help new photographers to understand some of the basic concepts. There is a lot of information on the web, but unfortunately not all of it is accurate. The information you'll find here is either written by ourselves, or checked by us, before we publish it. So you can be sure that you're learning the right things!